(Reuters) - Florida police have charged a second suspect with first-degree murder in the shooting death of up-and-coming rapper XXXTentacion in June, officials said on Wednesday. 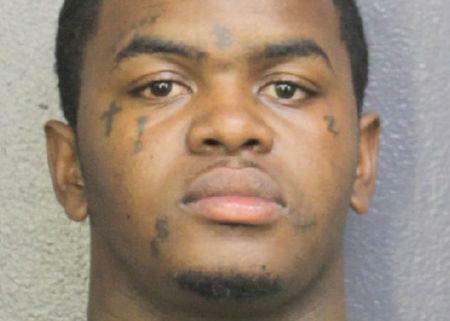 Suspect Michael Boatwright, 22, was already in police custody on unrelated charges when officials charged him for an alleged role in killing XXXTentacion, whose real name is Jahseh Dwayne Onfroy, while he was leaving a car and boat dealership in Deerfield Beach, about 40 miles (64 km) north of Miami, on June 18. XXXTentacion's hit "Sad," rose to No. 1 on the Billboard Hot 100 charts following his death. Investigators said Boatwright had been arrested July 5 on unrelated drug charges and was being held at Broward County Jail. It was not immediately clear if he had retained a lawyer, according the Broward County Clerk of Courts. Another suspect Dedrick Williams, 22, was charged last month with first-degree murder and is currently in police custody. Williams has pleaded not guilty, according to court officials. 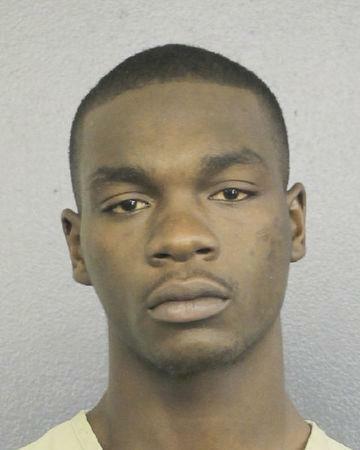 "Just before 4 p.m. on June 18, Boatwright and another armed accomplice confronted Onfroy in an apparent robbery," the Broward County Sheriff's Office said in a Wednesday statement. "At least one of the suspects fired a gun, striking Onfroy. Both of the suspects fled in a dark-color SUV." The rapper was taken to a local hospital where he was pronounced dead, officials said. XXXTentacion, who was born and raised in Plantation, Florida, released his debut album in August 2017. His second album "?" debuted at No. 1 on the Billboard 200 album chart when it was released in March. According to local media reports, he had spent time in jail and was awaiting trial on allegations of domestic violence against his pregnant girlfriend. The investigation is ongoing and detectives said were still seeking a man named Robert Allen, a 22-year-old described as a person of interest in the case.